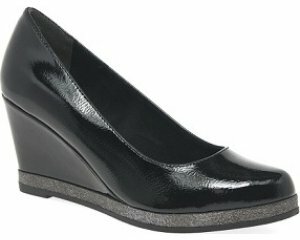 Van Dal Hanover 1995 women's wedge heeled shoe. 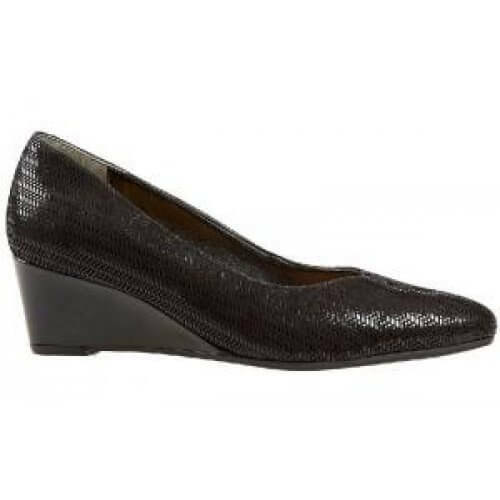 It features a chevron print leather upper and patent heel cover. A flattering sweet heart cut, which holds the foot comfortably in place. 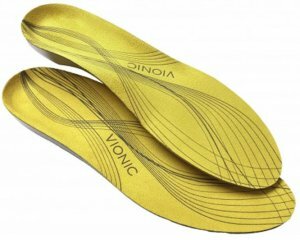 Underfoot, the cushioned insole provides further comfort. 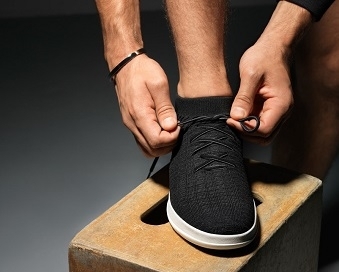 A great, versatile shoe that sits on a 50mm wedge heel. 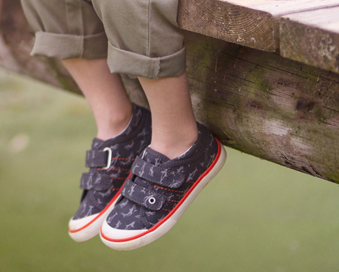 Van Dal Hanover is available in black patent and navy patent from a size 3-8, EE width fitting.